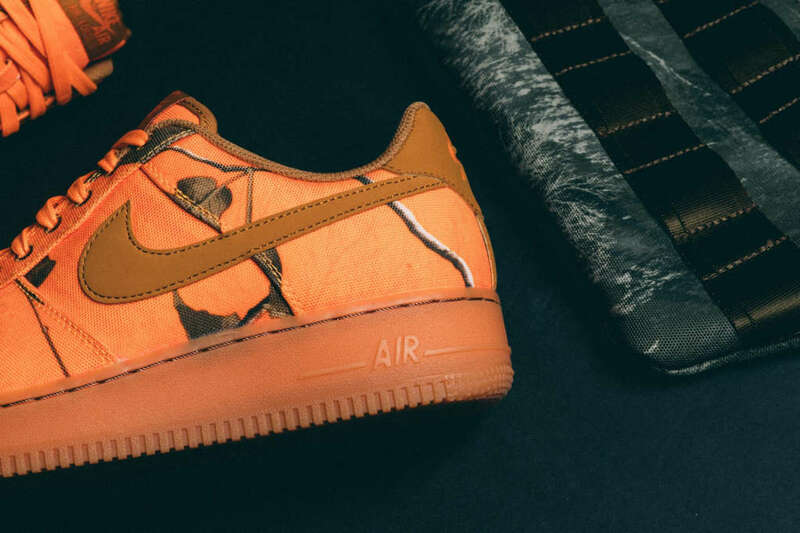 REALTREE camo is center stage on some Nike drops this season. 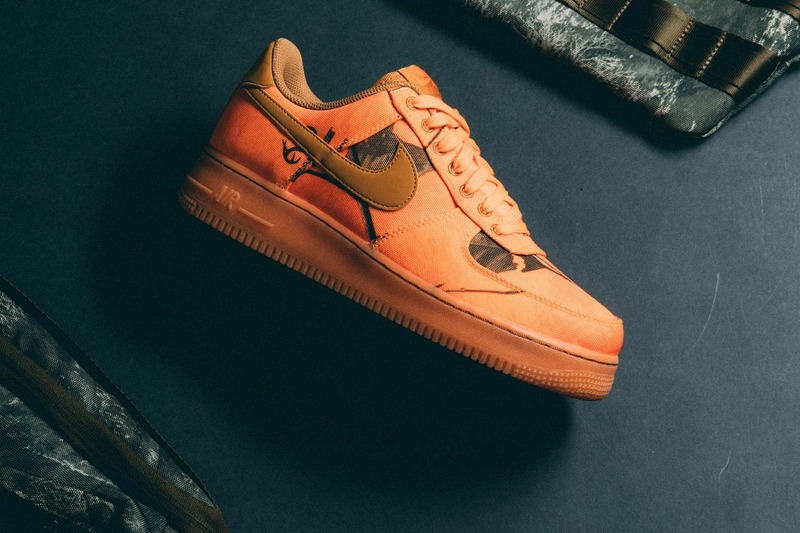 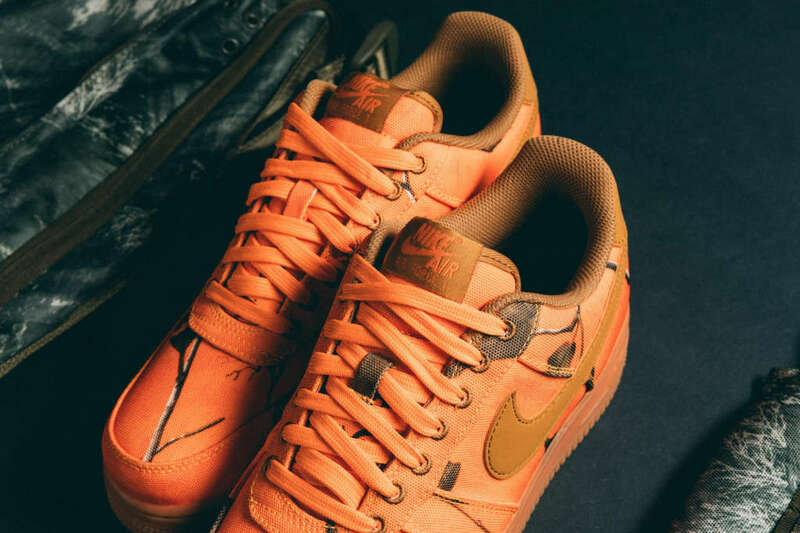 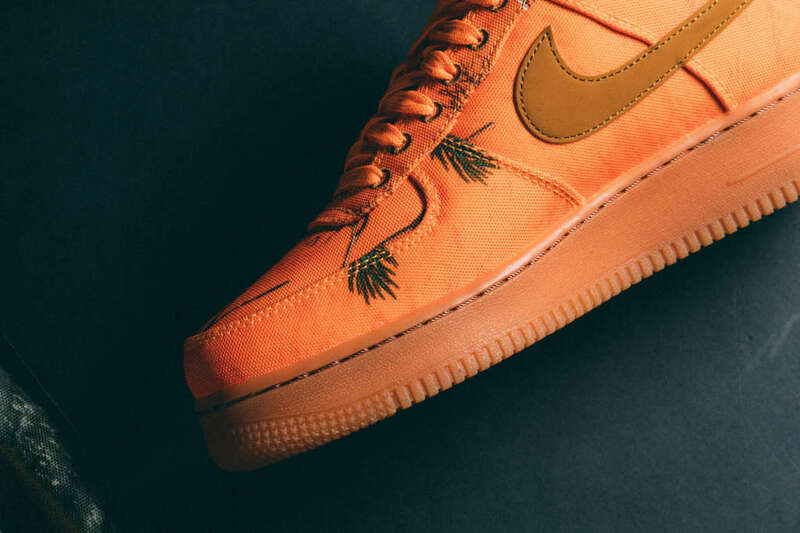 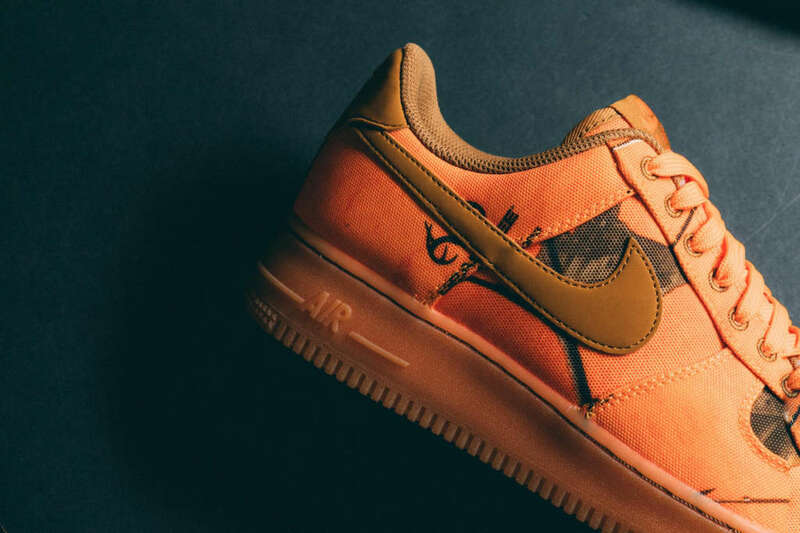 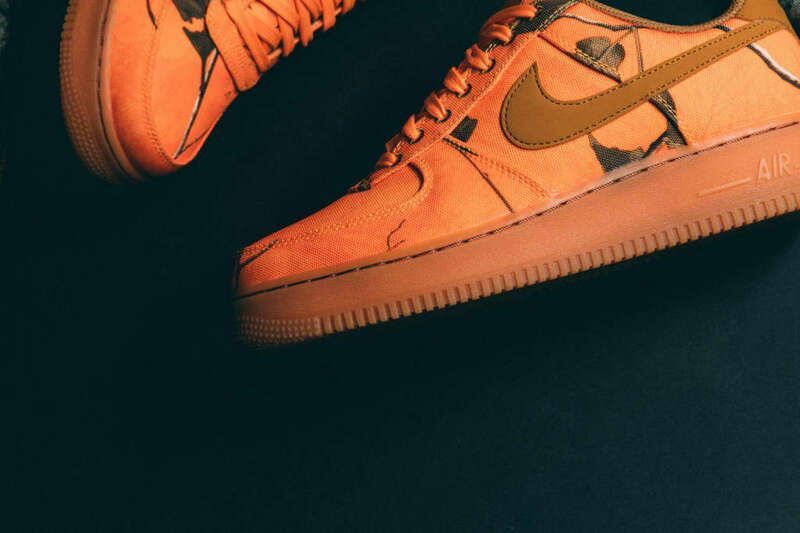 Included in the collection is this edition of the Air Force 1 Low. 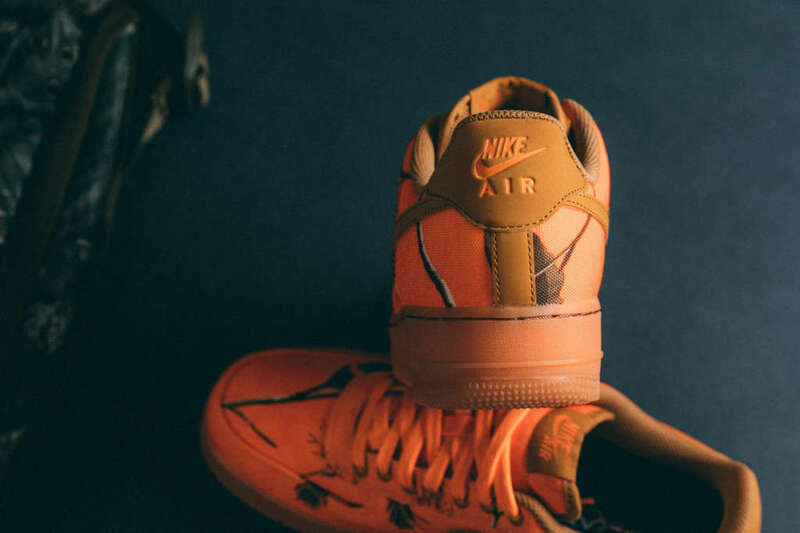 The design is mostly set in orange blaze over its canvas upper with REALTREE accents. 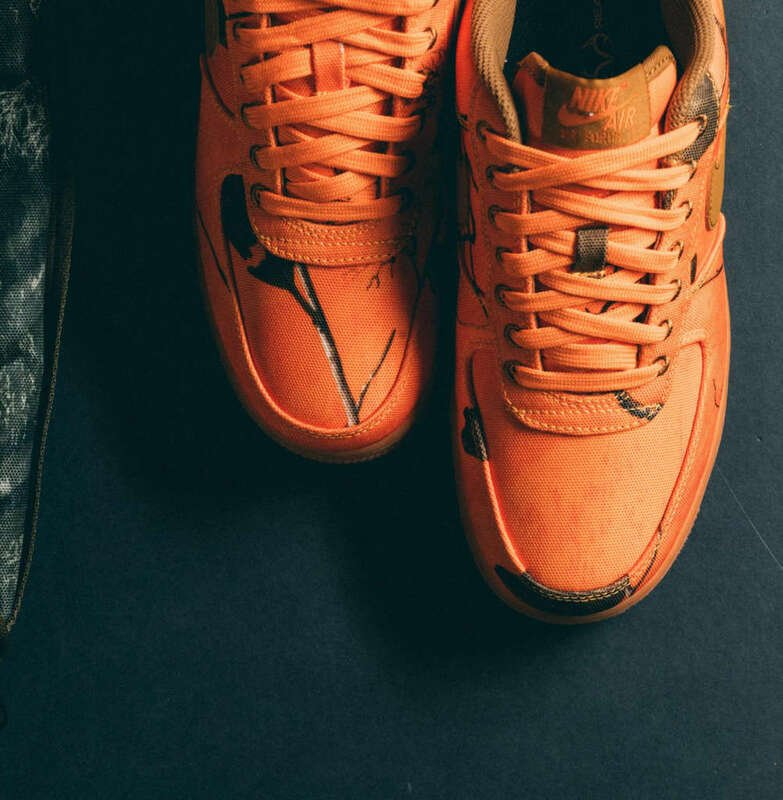 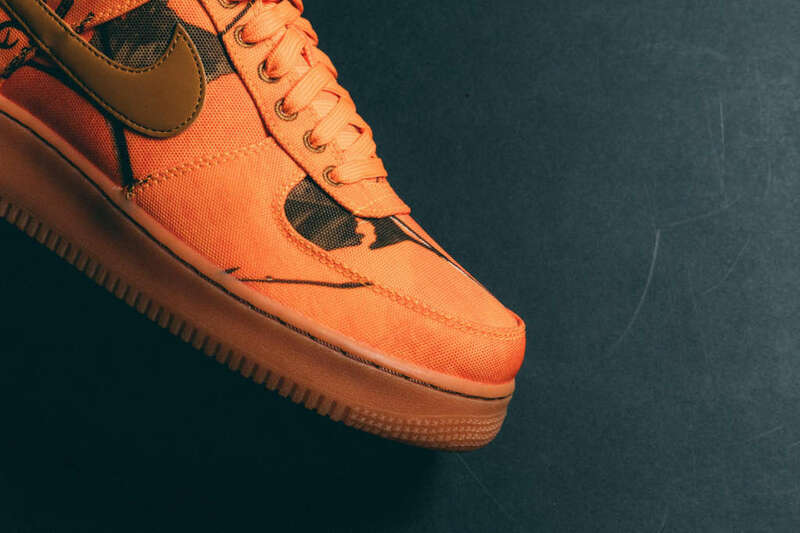 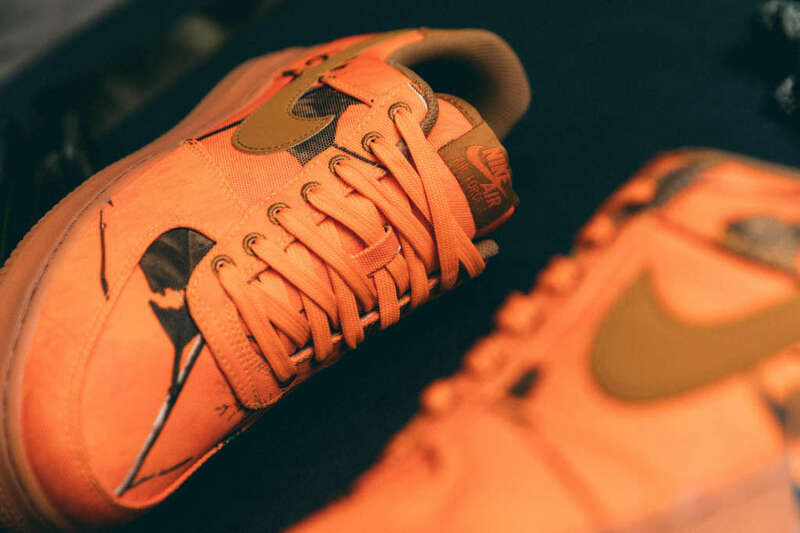 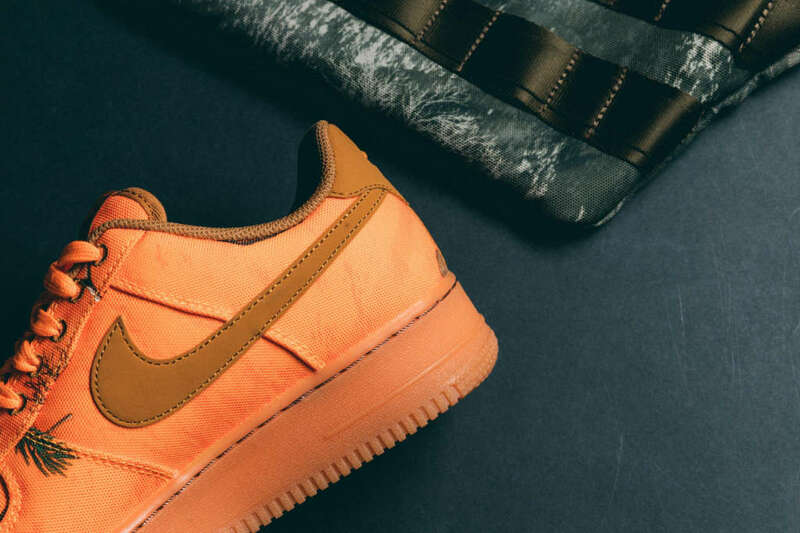 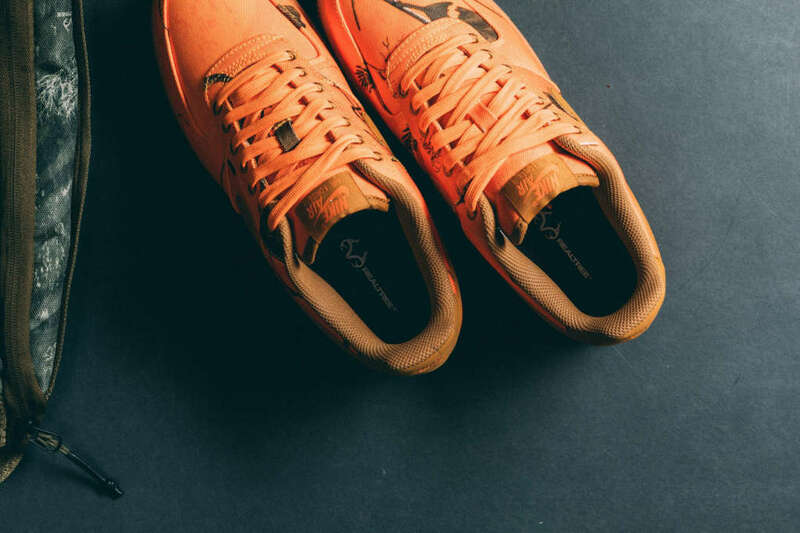 Complementing the bold mix of bright orange and camo, wheat tone leather is placed on the heel and Swoosh. 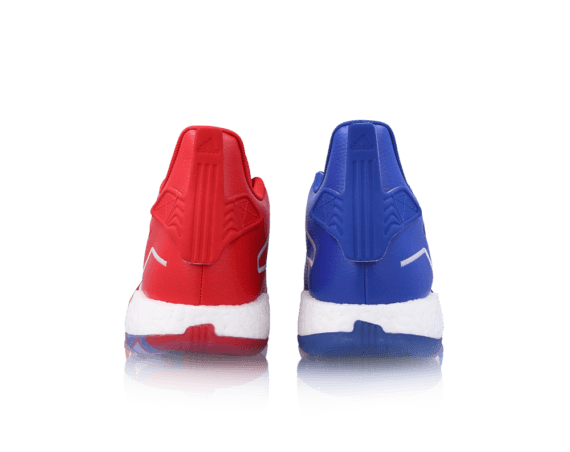 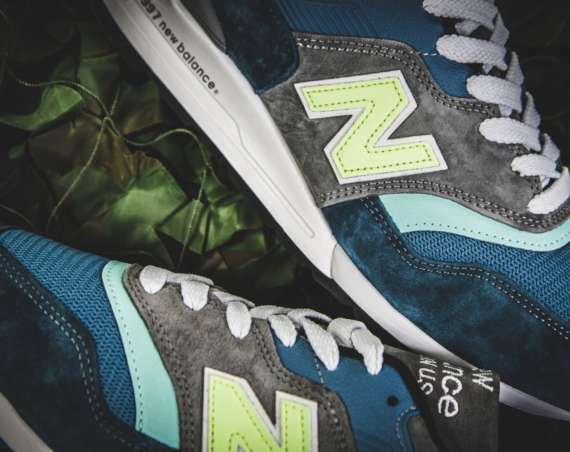 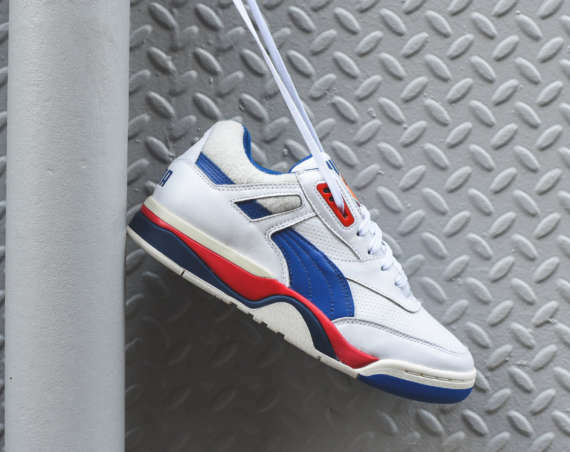 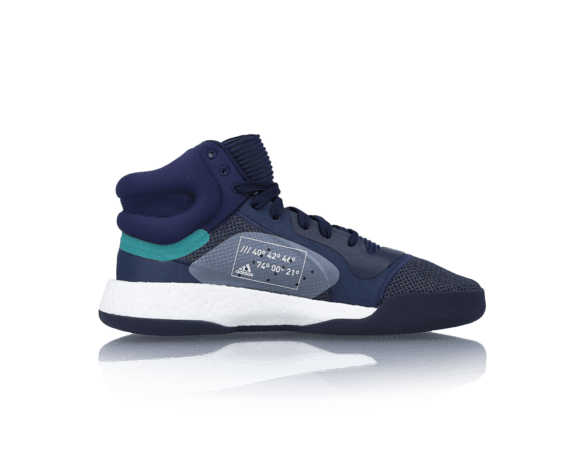 Stepping on a gum sole, the sneaker just launched with availability at shops that include Politics. 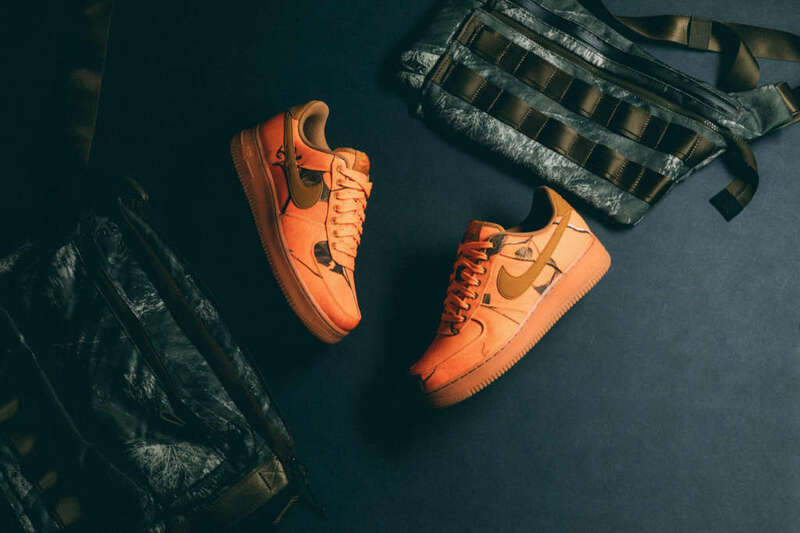 Also check out the Air Force 1 REALTREE in black/aloe verde.